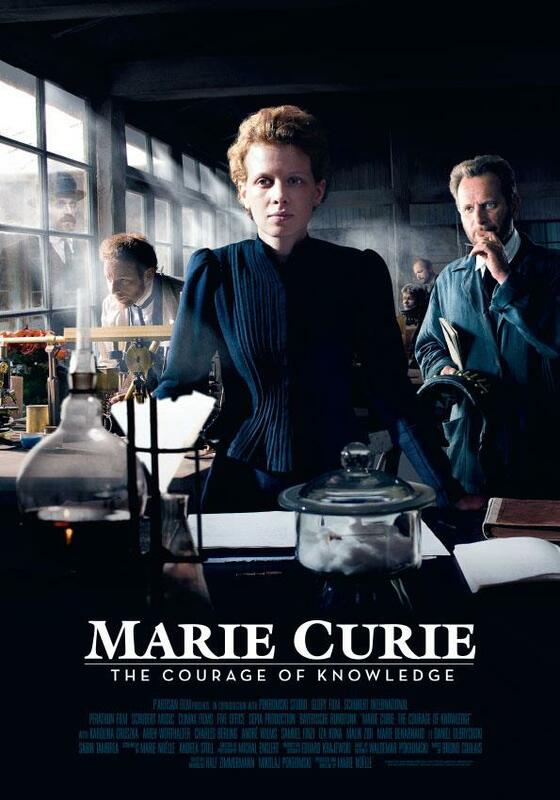 ‘Marie Curie: The Courage of Knowledge’ – Explore the fascinating life of physicist and chemist Marie Curie in this Polish documentary. Unrated. Friday, July 28 to Thursday, Aug. 3. 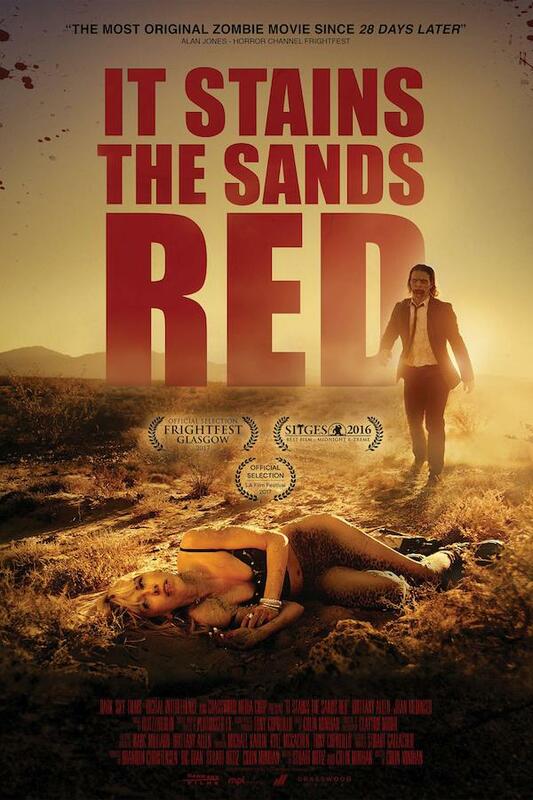 ‘It Stains the Sands Red’ – A Las Vegas woman ends up stranded in the desert struggling to escape a lone zombie on her tail. Unrated. Friday, July 28 to Thursday, Aug. 3. 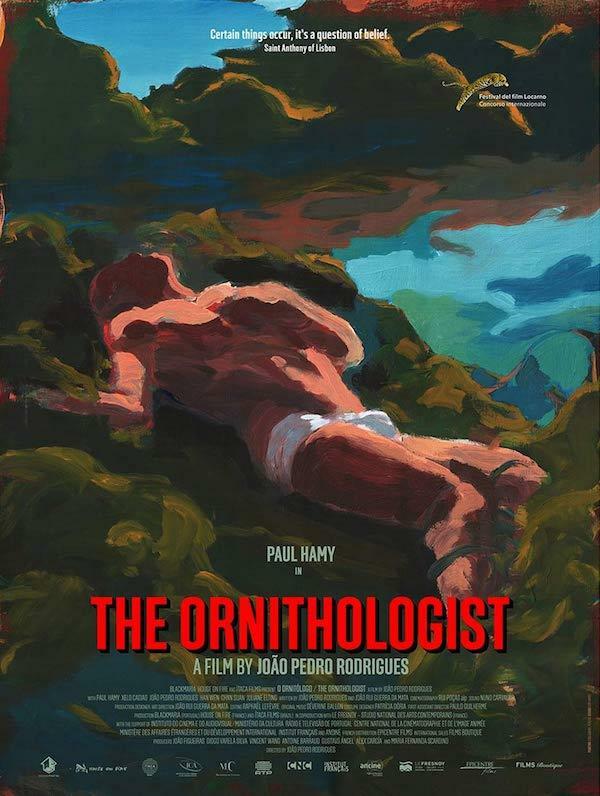 ‘The Ornithologist’ – On a bird-surveying trip, a man ends up with a capsized boat and at the hands of unconventional rescuers. Unrated. Friday, Aug. 4 to Thursday, Aug. 10. 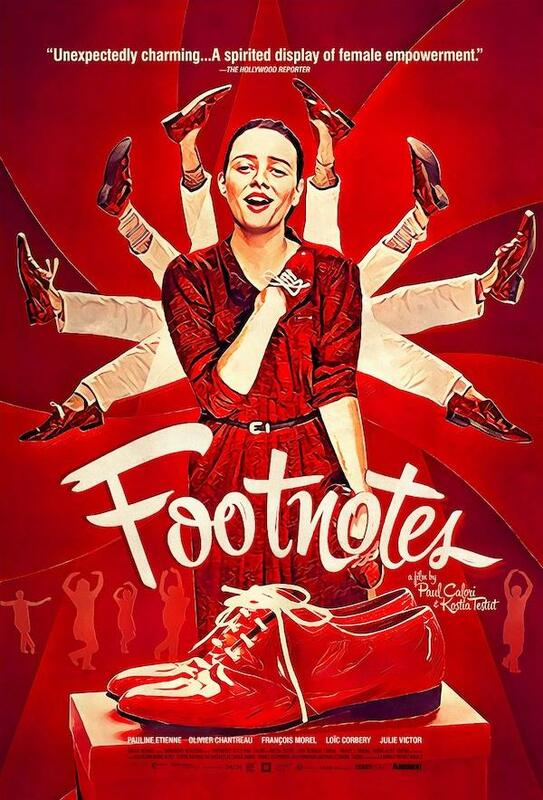 ‘Footnotes’ – This French musical comedy follows a young woman trying to make ends meet after her job is in jeopardy. Unrated. Friday, Aug. 4 to Thursday, Aug. 10. Watch bands compete for a spot in the upcoming KAABOO music festival. Various artists will perform at 8 p.m. at Music Box, 1337 India St., Little Italy. This is a 21-and-older show. 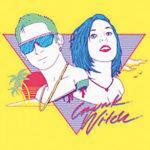 Tickets are $12 (without fees) at fgtix.to/2vYB3tk. Visit bit.ly/2vYrV7T. 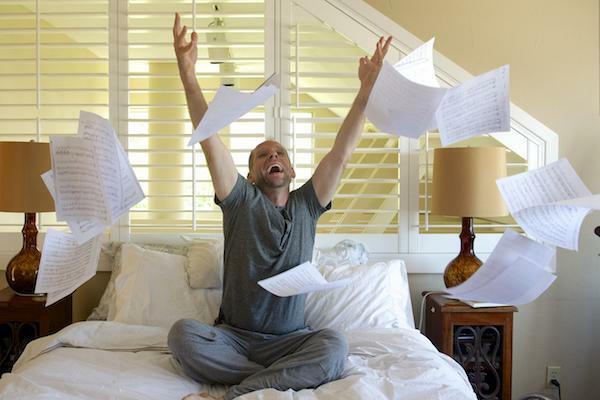 Compulsion Dance and Theatre will perform its San Diego premiere of “Songs from an Unmade Bed,” a show that explores the journey of a gay man seeking the perfect mate in New York City. Tickets $20 for children and $25 for adults (without fees). 8 p.m. Friday and Saturday; 3 p.m. Sunday. Diversionary Theatre, 4545 Park Blvd., University Heights. Visit bit.ly/2uWO9Kg. Museum of Contemporary Art San Diego’s annual benefit features a dinner and an after party. Ticket prices vary. 9 p.m.-12:30 a.m. at MCASD Jacobs Building, 1100 Kettner Blvd., Little Italy. Visit bit.ly/2v5yDfU. 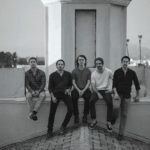 North Park Community Association presents its 15th annual Bird Park Summer Concert Series. This concert features Bon Jovi tribute band Blaze of Jovi. Free and family-friendly. No alcohol, glass, grills or unleashed dogs. 5-7 p.m. at Morley Field, 28th and Upas streets. Visit bit.ly/2t1EJxi. Finest City Improv’s Student Sketch Team will perform a comedic show about the current and future state of America. Additional performances will be held in August and September. 9 p.m. at 4250 Louisana St., North Park. Visit finestcityimprov.com. UNA USA presents a free, expert discussion on local and global vaccination, featuring distinguished panelists. Free. 6-8 p.m. at Balboa Park Hall of Nations, 2191 Pan American Road West. Visit bit.ly/2v5KP0k. 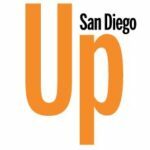 Councilmember Chris Ward will lead a community conversation on Balboa Park’s needs and priorities. 5-7 p.m. at The San Diego Museum of Art, 1450 El Prado, Balboa Park. RSVP to Brett Weise at bweise@sandiego.gov. Join La Mesa Foothills Democratic Club at its monthly meeting. A panel of six local politicians will include U.S. Rep. Susan Davis, U.S. Rep. Scott Peters, Assemblymember Todd Gloria and Assemblymember Lorena Gonzalez Fletcher. 7 p.m. at La Mesa Community Center, 4975 Memorial Drive. Contact Yahariah Aristy at lmfdemclub@gmail.com or visit bit.ly/2v68U73. Bring your kids to the library for a creative movement and hip-hop dance class. The event will be held in the park adjacent to the library. 6-6:45 p.m. at Kensington-Normal Heights Library, 4121 Adams Ave. Visit bit.ly/2v5WGLU or call 619-533-3974. 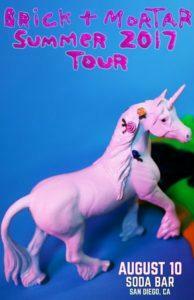 Craig Newton’s will perform a multi-instrumental concert about following your dreams. Free and kid friendly. 10 a.m. at North Park Library, 3795 31st St. Visit facebook.com/northparklibrary or call 619-533-3972. Fleet Science Center’s presents “Island of Lemurs: Madagascar,” a film about the species, their island home and scientist Dr. Patricia C. Wright’s mission to help the endangered animals. Various times. Fleet Science Center, Heikoff Giant Dome Theater, 1875 El Prado. Balboa Park. Visit bit.ly/2vYzhZg. 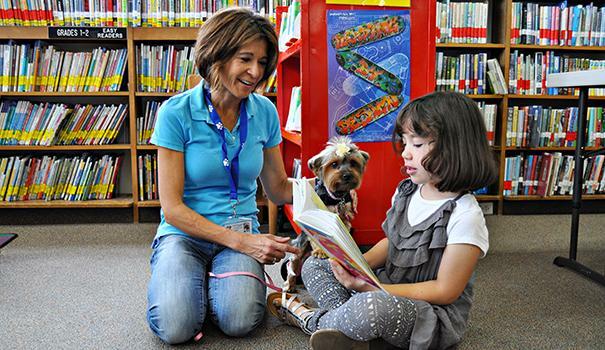 Children invited to read aloud to therapy dogs. 10:30-11:30 a.m. at Mission Hills Library, 925 W. Washington St. Visit facebook.com/missionhillslibrary or call 619-692-4910. The third annual Stuff the Bus campaign is collecting school supplies for homeless children. Contribute pencils, pens, binders, backpacks and more to donation bins at all SDCCU branch locations and select SDCOE locations. Visit bit.ly/2t1oj8d. 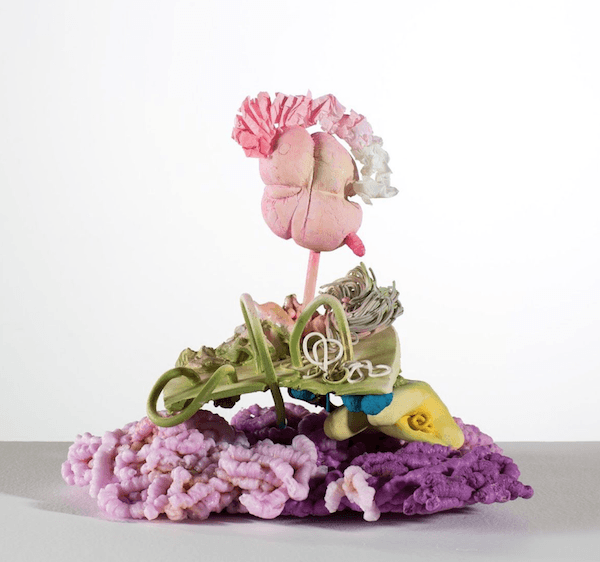 Art Produce will host artist Sara Parent-Ramos’ exhibit “Genii Loci: The Ecology of Relationships,” which focuses on the connection between people and places. The opening reception will be held 9 a.m.-5 p.m. at Art Produce, 3139 University Ave., North Park. The exhibit runs through Sept. 23. Visit artproduce.org. The historic Marston House in Balboa Park will reopen after a necessary months-long restoration project. Save Our Heritage Organisation will offer guided tours every half hour for $5 to celebrate completion of the construction. Light refreshments provided. 10 a.m.-5 p.m. at Marston House Museum, 3525 Seventh Ave. Visit bit.ly/2v5CppG. 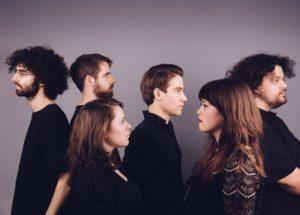 Bent Knee will perform with Heatwarmer and Big Bad Buffalo at 8:30 p.m. at Soda Bar, 3615 El Cajon Blvd., North Park. This is a 21-and-older show. Tickets $10 at bit.ly/2v5D2zy. 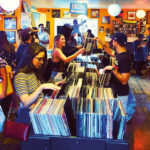 Brick + Mortar will perform with Split Party and Small Culture at 8:30 p.m. at Soda Bar, 3615 El Cajon Blvd. This is a 21-and-older show. Tickets $10-12 at bit.ly/2v5wkt9. Want to learn more about the vital role that animals play in our ecosystem? Animal Ambassadors will speak about the topic in a light-hearted, interactive presentation. Free and kid friendly. 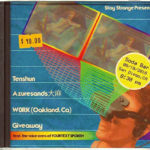 10 a.m. at North Park Library, 3795 31st St. Visit facebook.com/northparklibrary or call 619-533-3972. American boy band, formed on the MTV show “Making the Band,” returns to the stage. O-Town will perform at 8 p.m. at Music Box, 1337 India St., Little Italy. This is an 18-and-older show. Tickets are $22-$42 (without fees) at fgtix.to/2vYmVjv. 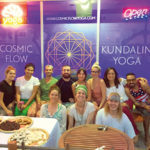 Visit bit.ly/2vYr6Mw. North Park Toastmasters meeting: 6:30–8 p.m., weekly meeting at St. Luke’s Episcopal Church, 3725 30th St., North Park. 619-694-9148. bit.ly/2tKKk8o. International Summer Organ Festival: Stop by the Spreckles Organ Pavilion for a free weekly concert. This month features Ken Cowan and Christian Lane. 7:30 p.m. at 2125 Pan American Road in Balboa Park. bit.ly/2roypPD. Uptown Democratic Club Monthly Meeting: 7 to 9 p.m. every fourth Tuesday, 3900 Vermont St. at Joyce Beers Community Center. bit.ly/2tL2tTw. Liberty Toastmasters Club: 7 p.m., at Saint Paul’s Community Care Center, 328 Maple St., Bankers Hill. bit.ly/2tKKk8o.